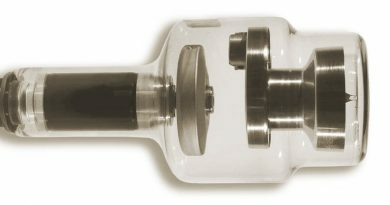 High-quality X-ray tubes and casings manufactured in Italy. 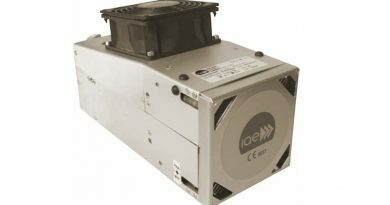 Always in warehouse in Kyiv ! 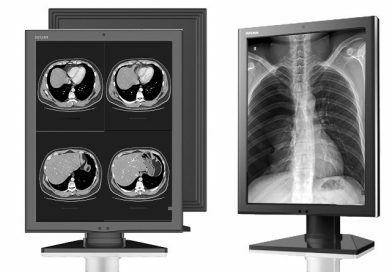 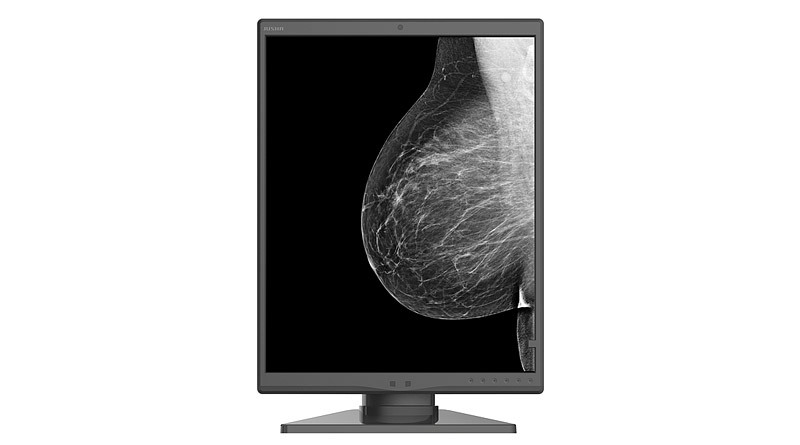 Professional Grayscale (2M) - high and uniform brightness, high grayscale. 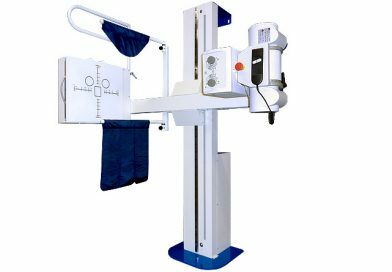 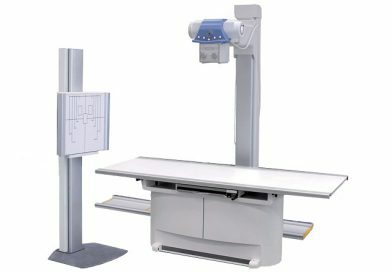 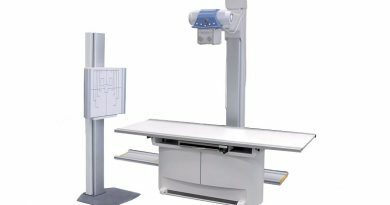 Multifunctional X-ray complex produced in Italy. 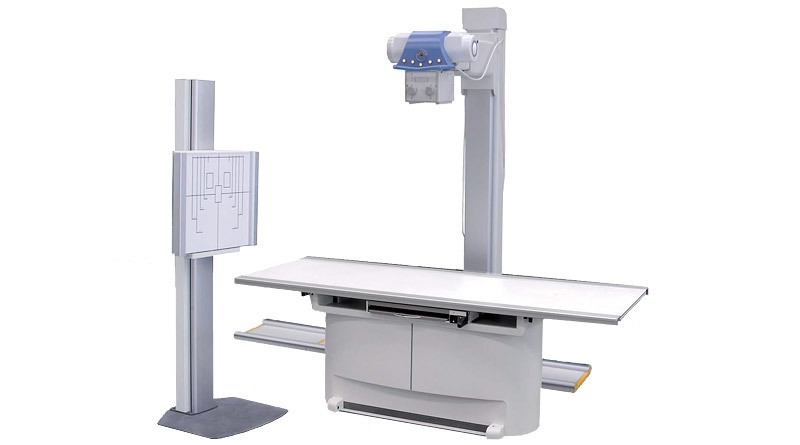 Detectors of the X-ray image of Korean production. 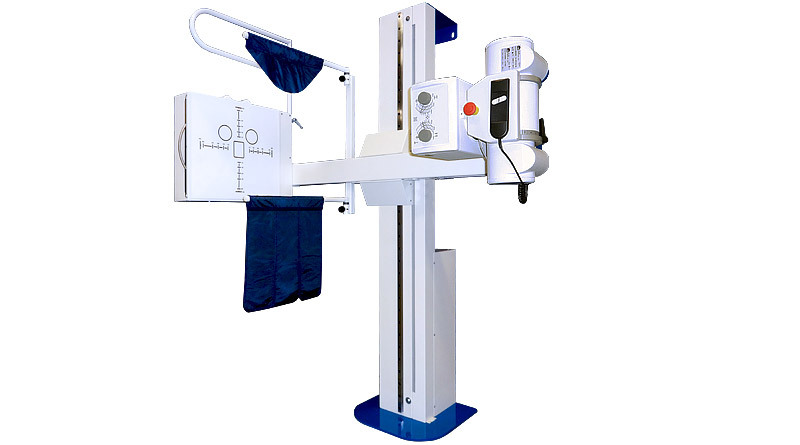 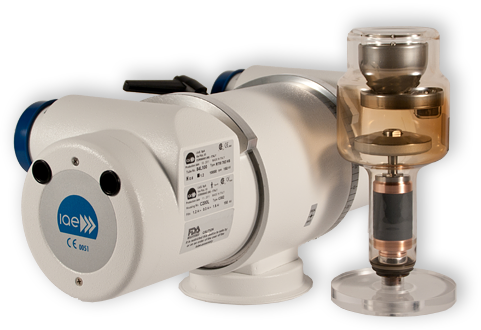 Technological modern components for X-ray complexes of any complexity. 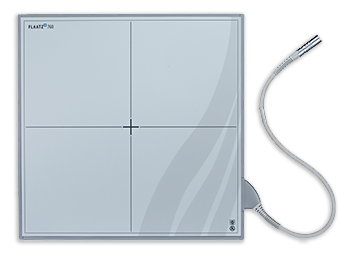 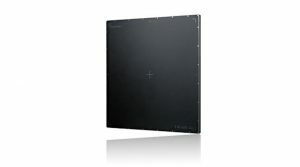 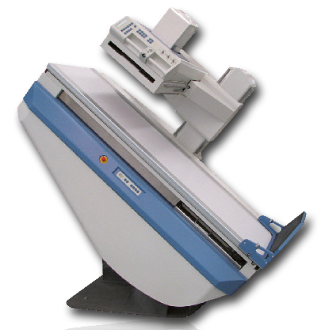 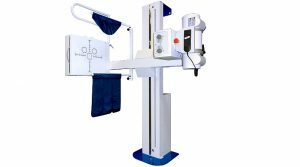 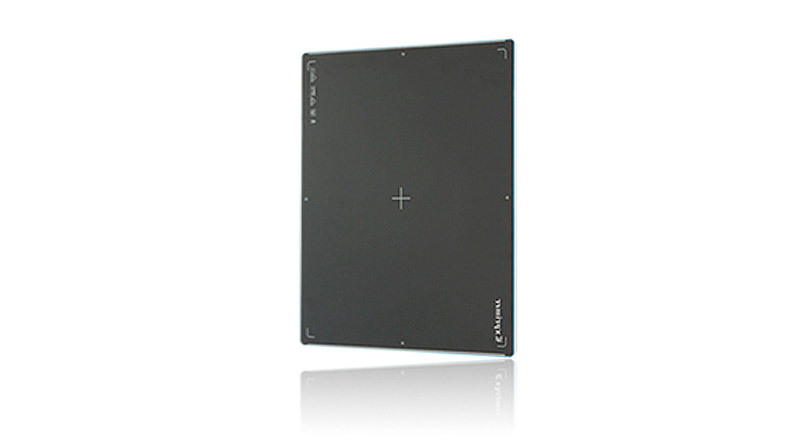 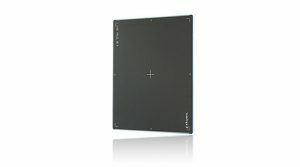 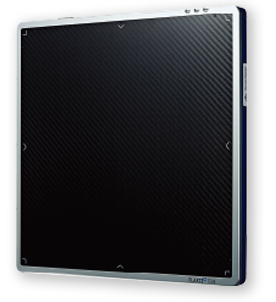 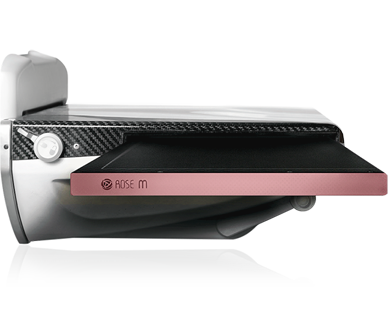 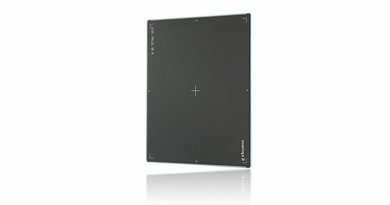 Quality mammography flat-panel digital X-ray detector. 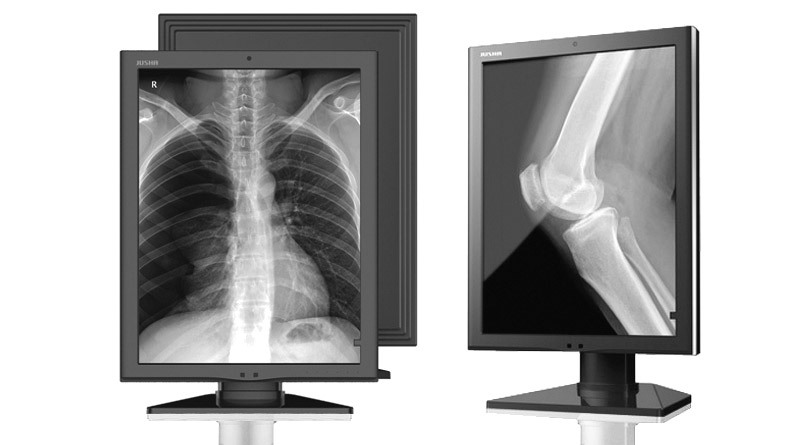 High-tech quality from the manufacturer. 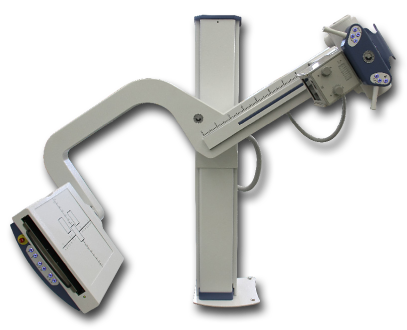 Modern diagnostic complex produced in Italy. 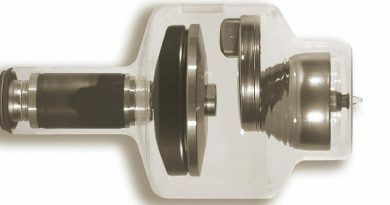 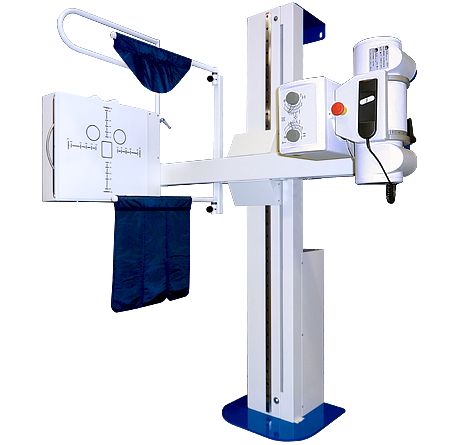 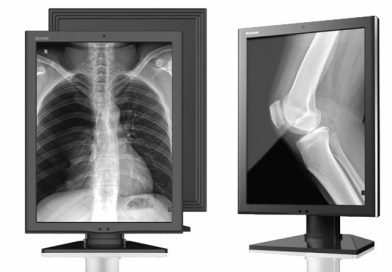 Rotating anode X-ray tube RTM780 specifically designed for surgical C-arms. 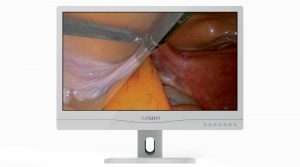 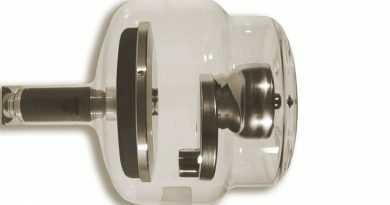 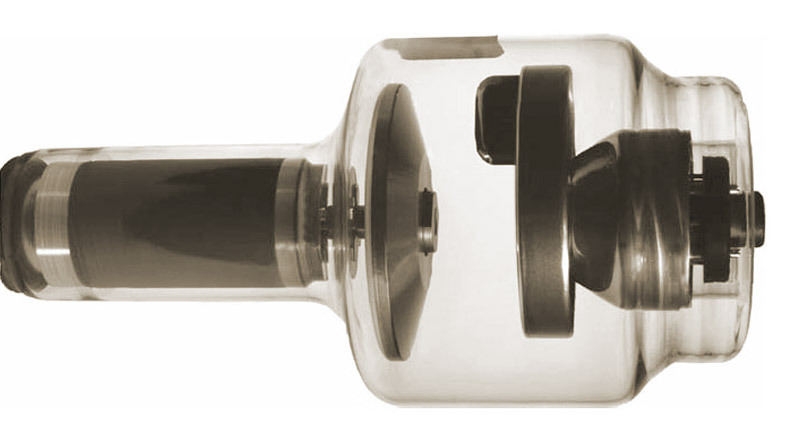 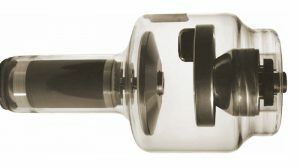 It is intended as a replacement for Varian® A-145 insert.